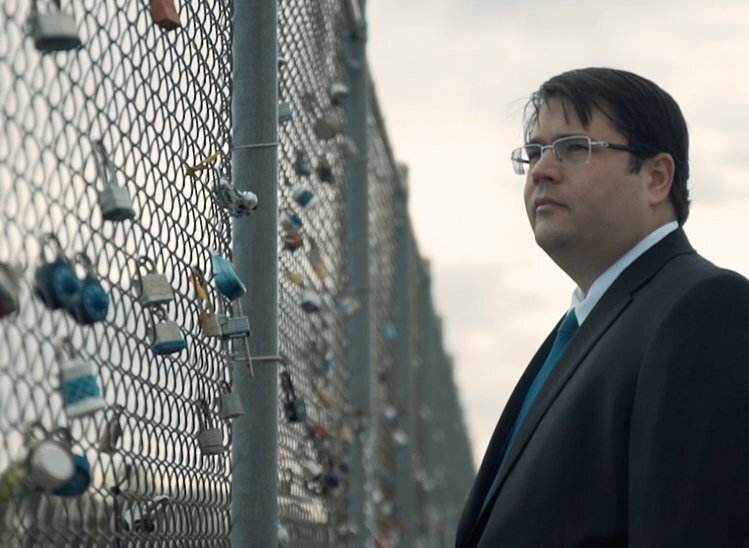 Whether you've made a mistake or are being falsely accused of a crime, we are the compassionate and experienced criminal defense team you need in your corner. 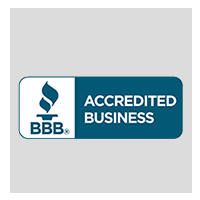 We are based in Lexington and serve throughout South Carolina. You may have never thought it could happen to you. Most individuals who are accused of a crime never expected it. It is not a circumstance that individuals believe will happen to them, but when it does, you need a Lexington criminal defense attorney by your side who understands the laws concerning your charges and how to defend your rights. At the Law Office of James R. Snell, Jr., LLC, we are highly skilled in many areas of criminal defense. 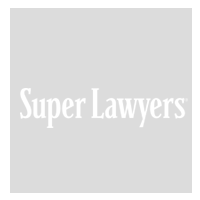 No matter what you have been accused of, our attorneys are prepared to be the resource you need during this frightful time. No one wants to face prosecution, but if it is a scenario you must now encounter, we can walk with you every step of the way. Our law office provides assistance to individuals facing criminal charges in Lexington and in Columbia. 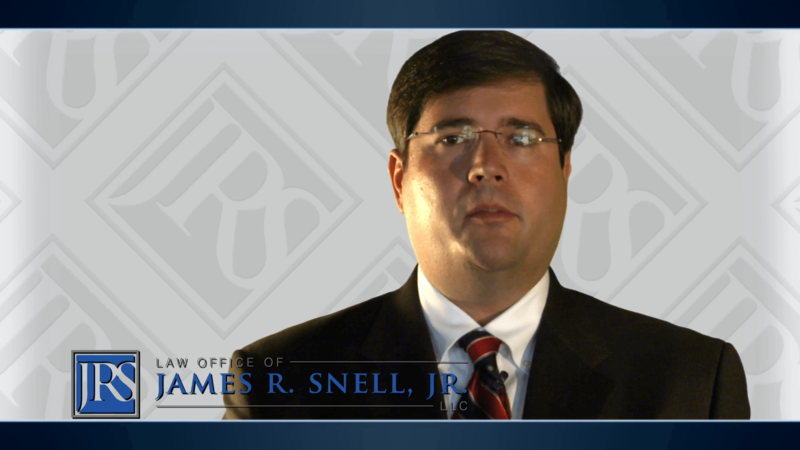 Meet Attorney James R. Snell, Jr. Knowledge is power. Get the facts related to the criminal process you currently face. Wrongly accused or made a mistake? We can help either way. 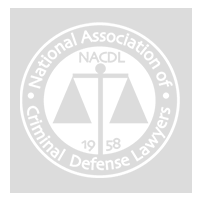 There are two forms of criminal defense cases that we have gotten used to handling. The first involves individuals who we find have been wrongfully accused of a crime based on false evidence or testimony. If this is the case, we can provide skilled defense to help you protect your rights and obtain freedom. The second type of case our lawyers take on are those in which the individual is truly found guilty but is in need of a second chance. 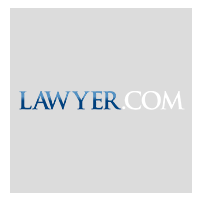 Our lawyers can help you restore your peace of mind in a time that you need it most. 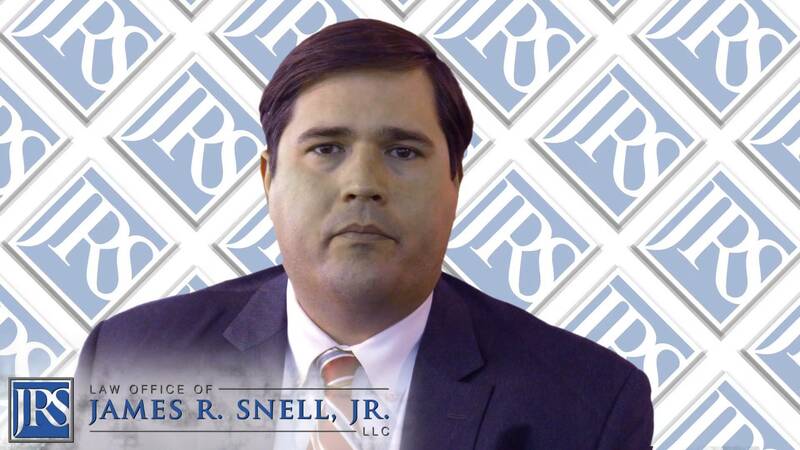 At the Law Office of James R. Snell, Jr., LLC, we do not only take on small misdemeanors, but also deal with crimes that are classified as felonies and may be more complex. 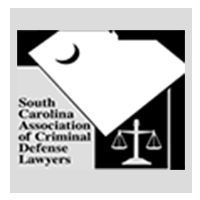 Additionally, as members of the South Carolina Association of Criminal Defense Lawyers, we are committed to a better and more comprehensive judicial system. We understand that you may not know where to turn if you have been arrested for a crime you may have not committed. 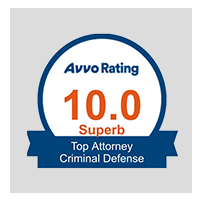 As defense lawyers, we provide informative responses to all of your concerns. We understand the importance of providing dedicated representation and are committed to doing so. 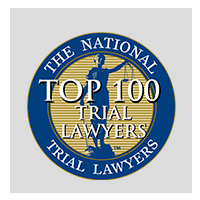 Contact Law Office of James R. Snell, Jr., LLC to schedule your FREE consultation today! If you have been charged with a crime in South Carolina, or are afraid that you are about to be, it is important that you consult with a lawyer as soon as possible. Delay can only hurt your case. Even if the police are just beginning with their case, we can help you avoid making incriminating statements and other pitfalls that can result in a criminal record. Sometimes just obtaining qualified representation at the onset of a case can make the difference between getting arrested or not. 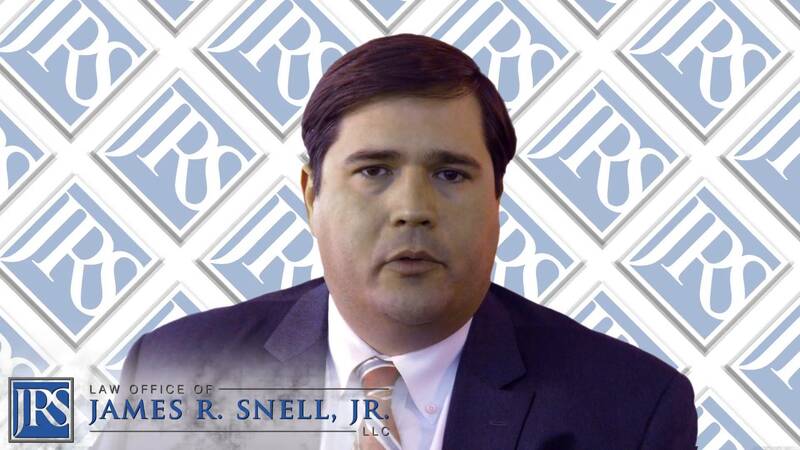 At the Law Office of James R. Snell, Jr., LLC, we understand that time is of the essence after you have been arrested. 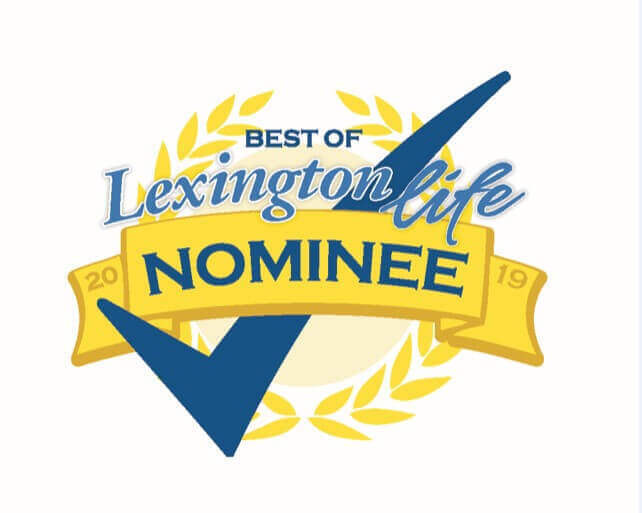 For this reason, we have decided to offer all potential clients the opportunity to discuss their case with a Lexington criminal defense lawyer at our firm for free. 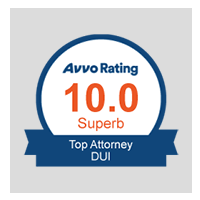 Give us a call today to take advantage of a free initial consultation with one of our attorneys.